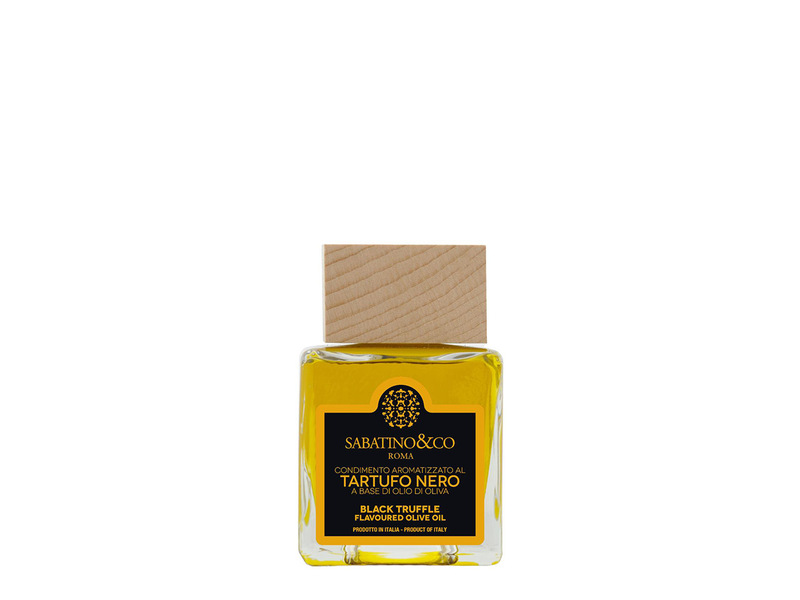 This oil is made using traditional methods and mixes the robust, earthy characteristics of black truffle with premium olive oil. It's great for summer salads, fries and as a friend at the Bar B. It can be used for salads, eggs, risottos, pasta, and mashed potatoes. And it's beautifully packaged too, making it a great gift for that foodie friend.